The Tanzania Tourist Board (TTB) has reported a 7% increase in US visitors, making it Tanzania’s second largest tourism source market. According to the Tanzania Minister for Natural Resources and Tourism, Lazaro S. Nyalandu, MP, the increase in tourism can be attributed to a number of factors including improved infrastructures and new luxury accommodations that have attracted a growing number of celebrities to the country, giving the region increased attention. “The rapidly expanding infrastructure development, including luxury accommodations and increased airlift, now enables tourists to combine both a visit to the South to discover Tanzania’s hidden gems, Ruaha National Park and the Selous Game Reserve and to the North to visit the iconic Serengeti, Kilimanjaro and Ngorongoro Crater,” she said in a recent Travel Daily News report. 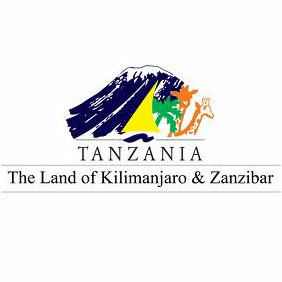 Worldwide marketing efforts by the TTB to improve the Tanzania tourism sector have resulted in a 1.73% increase in the total number of overall visitors from 1,077,058 in 2012 to 1,095,884 people in 2013.